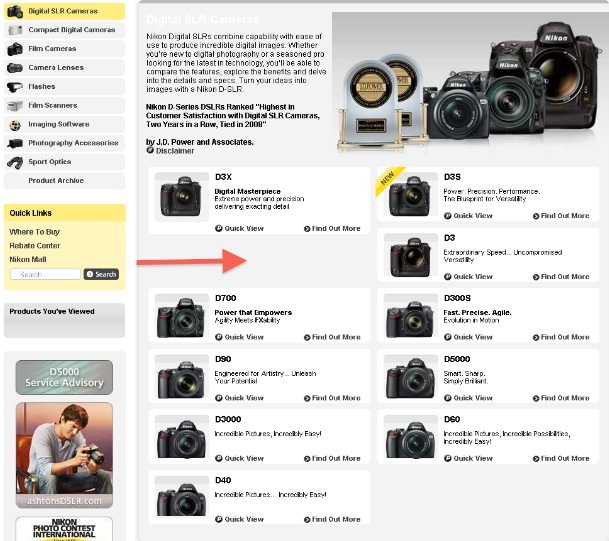 It seems that the Nikon D3s is hard to get: Adorama, B&H and Amazon are all out of stock. If you need one Ace Photo currently has 3 in stock. List of Olympics photo blogs - very cool! Interesting: two D700 set as a 3D camera. Here is a 3D photography book by the same photographer. The big question is whether the price adjustment at Adorama, B&H and Amazon will be based on their current prices or on the MSRP. 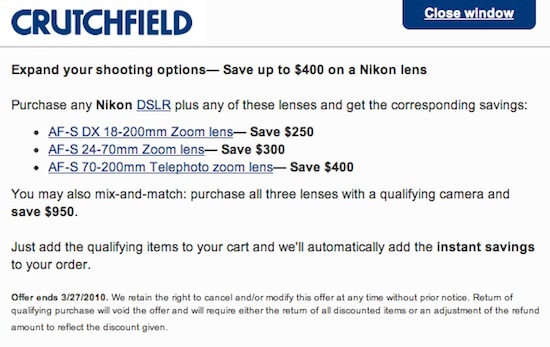 Also you can mix and match lenses and one body: "purchase all three lenses with a qualifying camera and save $950." Capture One 5.1 released with Nikon D3s support. Nikon Coolpix S220 tops European sales charts.